Rivet Suppliers, Rivet Manufacturer - Wuxi Anshida Hardware Co.
Wuxi Anshida Hardware Co.,Ltd, is a reputed Rivet Manufacturer established in 1993, with rapid development during the past several years, its annual turnover has reached 15 million US dollars, which covers an area of 26000 square meters, with a staff of more than 400 and over 30 technicians in different fields. Being a professional rivet manufacturer, Anshida owns fames from customers all over the world with their best quality of products. The main equipments are imported from Taiwan and Italy. It has complete inspection and analys is instruments. The company has passed the latest ISO9001:2000, TS16949:2002,AS9100 & ISO14001. 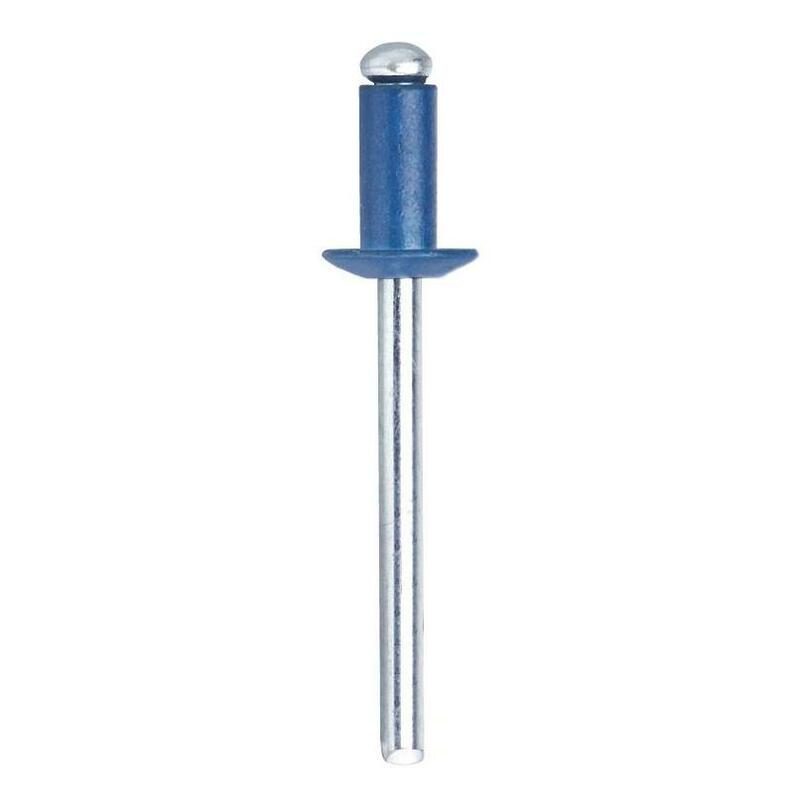 The main product of the rivet manufacturer include: open & sealed blind rivets, multigrip blind rivets, peel blind rivets, grooved blind rivets, structural blind rivets, all kinds of aluminium, riveting tools and other relative fastener products. The products can be produced according to different international standars,such as DIN,IFI &ISO. It also can meet the non-standard and special requirements of its local and international customers. 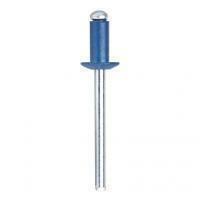 As for the management of the rivet manufacturer, it is a key to their success. All of staff members follow the management system and produce the high quality products(common products less than 2000PPM and special products less than 100PPM).More than 80% of the products are exported to the regions and countries of Europe, America, South Afric, Middle East and Southeast Asia. It has established long term cooperation relationship with customers from Germany, Italy and America. 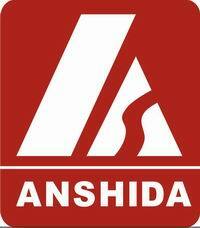 We, Anshida, believe that quality is the root of everything, honesty is the policy, and Creation is the sources. Anshida sincerely welcome both local and abroard customers to visit and develop together. Please feel free and contact us for more information today.